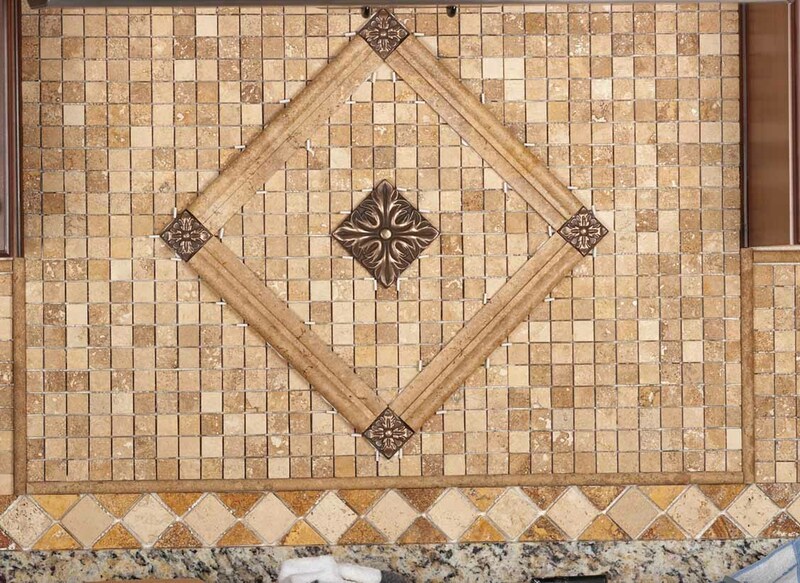 All of our tile and mosaic installations are seamless and geared toward perfection. We cut no corners when it comes to proper layout and designs. Tile Backsplash Tile backsplashes not only protect your walls from water, they can be the main attraction in a room. Whether you decide an elaborate patter, color or shaped tile, our specialists know how to install your backsplash securely and in proper layout. Tile backsplashes are one of our tilers favorite projects due to its strong difference in appearance once its completed. Tile Floors We have the skills to install the most eccentric mosaic tile sequences to properly entwining tile with wood floors. Our specialists provide the same quality in craftsmanship toward basic tile installations as well, such as sturdy 12" x 12" tile. 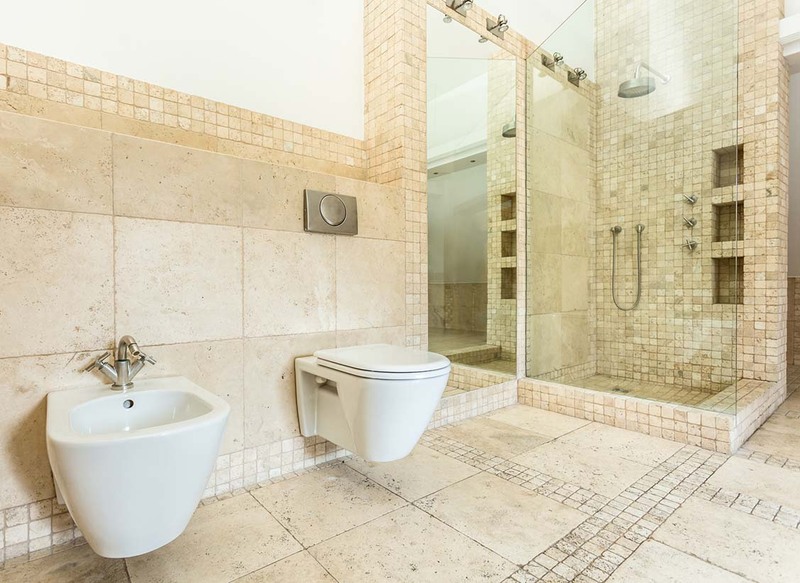 We make sure that your floors are level and tiles are properly set and sealed. 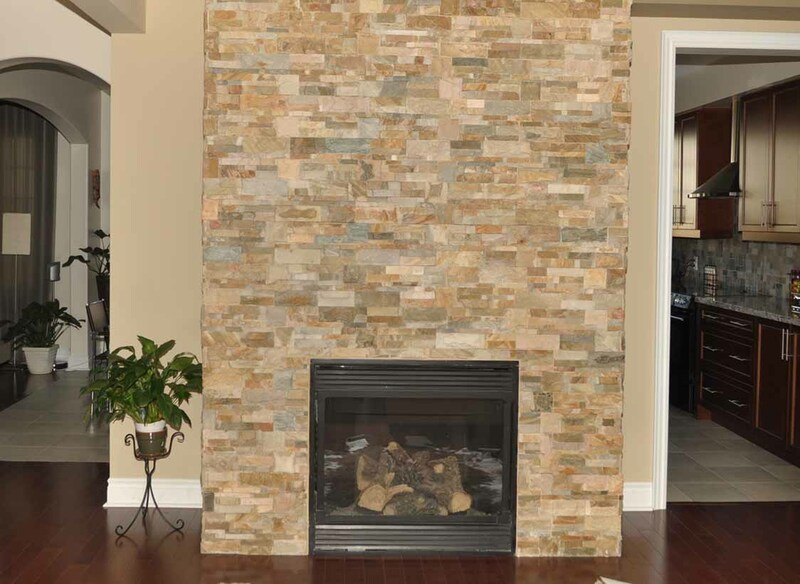 Fire Places Not only can we design and build a custom fireplace mantel for you but also the installation of the tile or stone around your fireplace. From vibrant red glass tiles to the classic subway styled pattern, your fireplace is not complete without our installers laying the accent that your fireplace deserves. 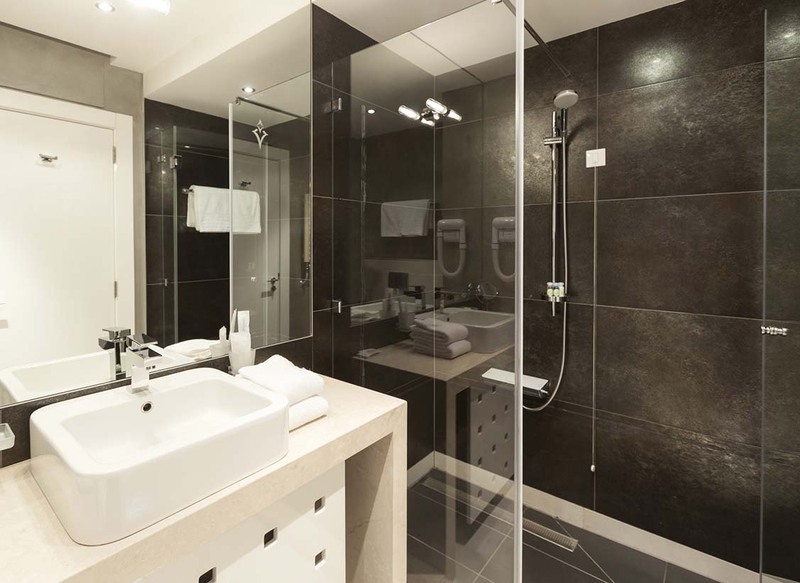 Showers Having knowledge of waterproof membranes, custom shower pans, and schluter systems you can feel confident that once our installers lay your tiles, your shower is properly sealed from any water leaks. We take the steps to ensuring your shower is completely sealed very seriously. All tile installations are set to perfection for your shower floor, walls and ceiling.